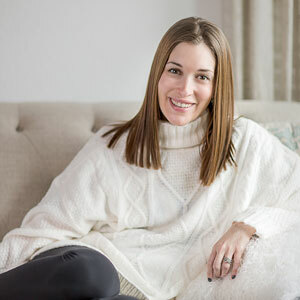 The topic of finances is not something I talk about a lot because I think when it comes to finances and anything related to money it’s such a personal topic. Everyone does things a little different and there is no one right or wrong way. However, something I WISH I had done much earlier was to plan for and create the four types of savings accounts you should have based on important needs each of us may one day face. Emergencies: I am sure you have heard over and over about how you should have an account that will cover 6 months worth of bills, so that if something horrible happened you wouldn’t be so stressed. I think this is completely true. Everyone should have an account with as many months worth of bills as possible. No matter how secure in your career you are you just never know! I know for us we would hate to be a position to put excess stress on ourselves if something were to come up. 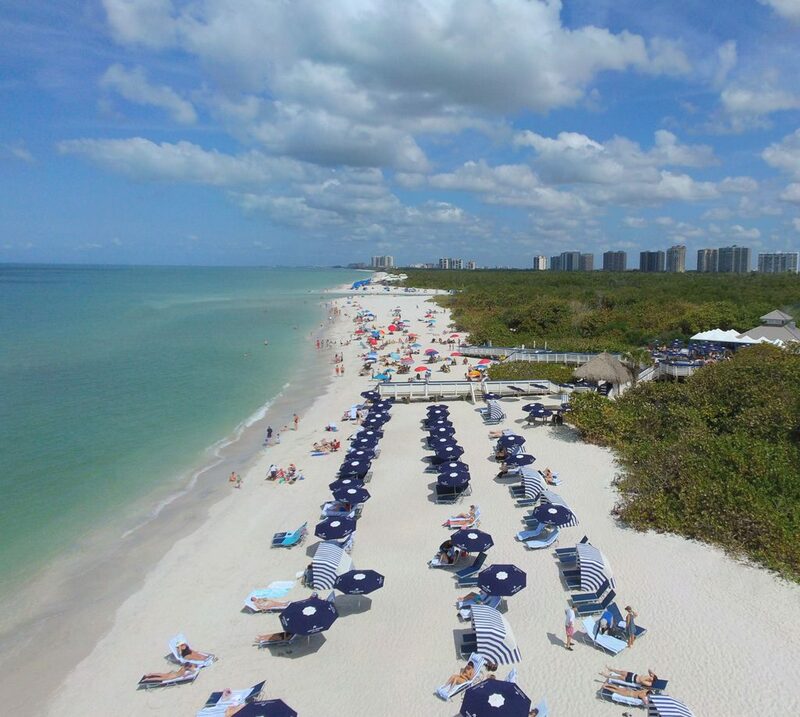 This way we can relax a little knowing we aren’t in a dire situation. Long Term Goals: This may be retirement, student loans, a new house, a new car, or maybe you even want to take a year off and travel the world. No matter what your long term priority is you should have a savings account dedicated to that goal. This is separate from your emergency fund so you aren’t pulling anything from that. It feels so great to know you can see the specific long term goal building and building and not have to figure out what percentage is for that or an emergency fund, etc. 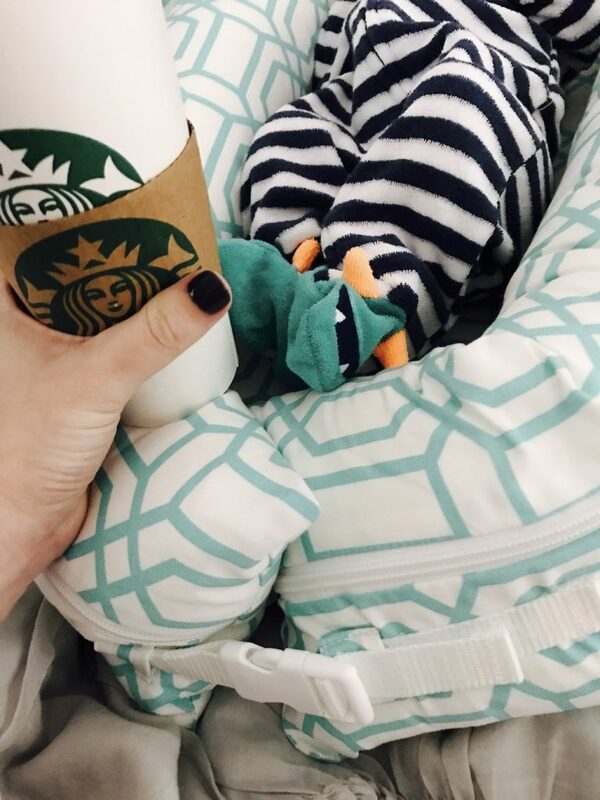 Kids/College: We have a 529 savings plan for Liam and plan to do the same for any future kids as well. We put a small amount in monthly and when his birthday and Christmas roll around and family asks what to get him we ask if they’d be willing to put the money there instead. Trust me, my kid has plenty of toys and college is far better than ANOTHER truck or puzzle he’s going to get sick of or grow out of in a few years. Fun Stuff/Travel: Travel is something we LOVE to do and paying for a trip all at once can be so overwhelming. 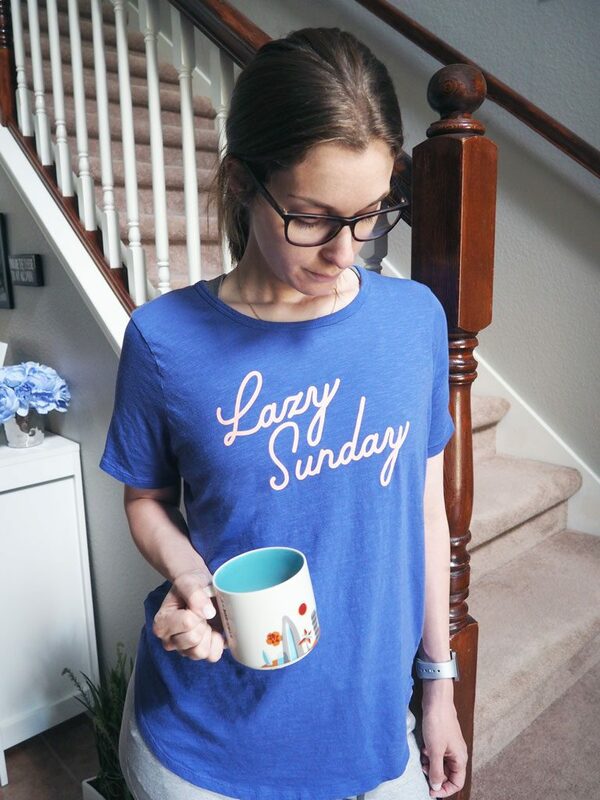 But creating a dedicated travel fund or a way to cover just rainy day fun stuff is great because then you aren’t pulling from your long term goals, or emergency funds. You have an account ready! NOTHING is better than coming home from a trip and NOT having to worry how you will pay for it, or dreading that impending credit card bill. Figuring how where to have these types of accounts can be so overwhelming which is why Varo is so great! With Varo you can create savings accounts that match your exact needs, no matter what stage of life you are in. SO many banks require minimum balances, or a specific amount of you must deposit each year. With Varo there are no fees and no minimum requirements, etc. By avoiding fees, you’re already ahead of the game. With Varo you can do things like round up each purchase on your debit card to deposit into savings. Let’s take a travel fund for example: Say you spend $20.12 at Old Navy well that .88 that’s left will go right into savings and every time you have a purchase it rounds that amount up. That’s money you truly aren’t even noticing going right into savings for you! You also automatically get a 2.12% APY and can get up to 2.80% by just doing a few things like making 5 monthly purchases with a Varo debit card. 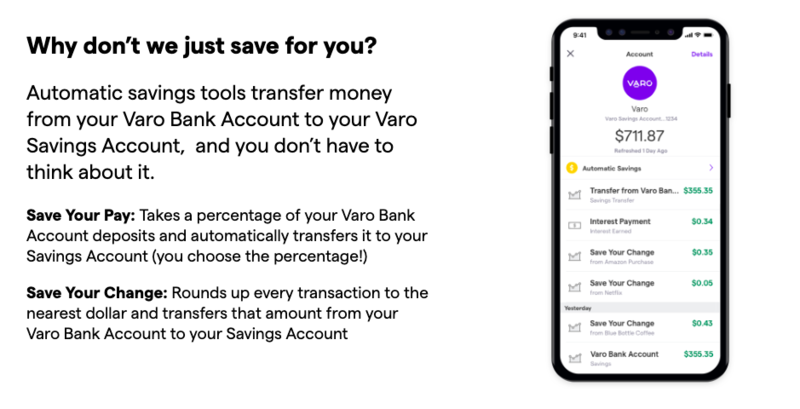 Varo really makes meeting your savings goals so much easier! 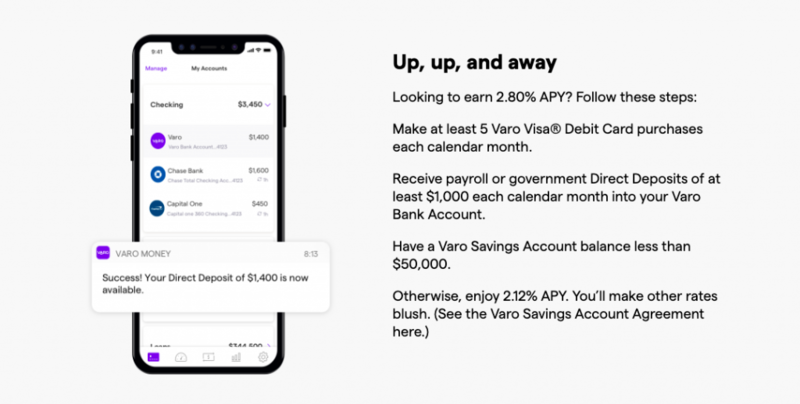 When you use Varo, you can also get paid up to two days earlier with Early Direct Deposit – that’s more money to pay bills, earn interest, and save for that ‘What If?” fund. The Varo app is available on iOS and Android too! I highly suggest looking into Varo and thinking about long-term savings goals! Once we did this it was so much easier and now we don’t even have to think about savings it’s happening for us! What is one of your long-term savings goals? This is a sponsored conversation written by me on behalf of Varo. The opinions and text are all mine. NEELY your article brings me to hope again. I have opened two several short time savings accounts. But after a few months, I closed that. But after realizing to read your article, I am going to open three savings accounts from Tomorrow. You made my day. Glad to found your article on google. Thanks, Neely. Wow this is an amazing idea of creating savings accounts of different needs. I havent done this yet. Will get some help from Varo! 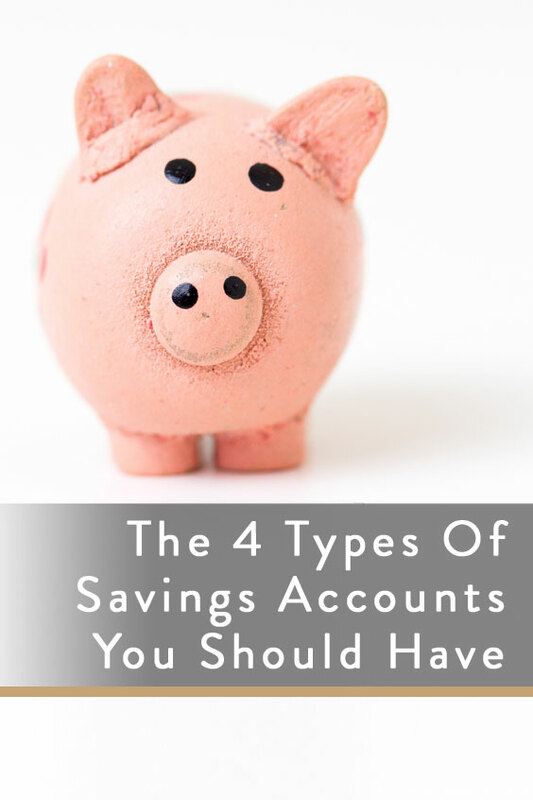 What a great idea to create four savings accounts for different purposes. I have only two, but then I don’t have kids. We have a lot of these going already. My husband and I have a few savings accounts that are saving up for different things, such as a new house and our emergency fund. We also pay into retirement every month, and have a savings account already for each of our boys that we transfer into each month to save up for college. I really have to get started on an emergency funds account- I usually resort to credit for this. My retirement and kids college were all set up immediately those were so important to me. These are such great tips! I definitely need to start a few of these savings accounts, especially the college fund one. This is a great idea! It’s nice to really break up your savings so that you can keep track of just how much you have towards certain things. I am starting to worry about college, and we should definitely set aside an account just for college. I just have one savings account and one checking account. So far it has worked for me, but as I’m entering this new stage of life, maybe looking into creating separate accounts for all of these suggestions wouldn’t be a bad idea. What an interesting and informative post. Thank You. I never considered having a travel savings but that’s such a Great idea! Especially for the big trips! Hey! 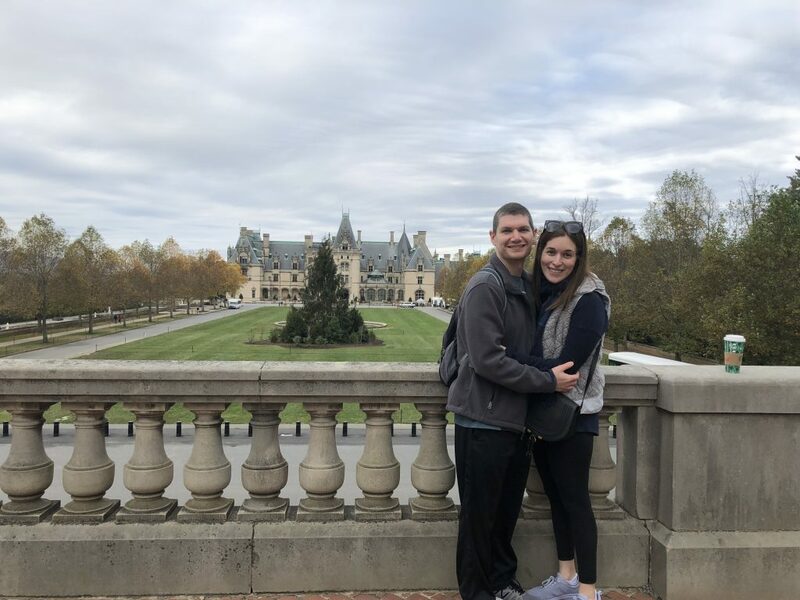 I have been to the Biltmore too. Good thing I had fun/travel savings account! And luckily, we no longer need a kid college fund. DONE WITH THAT!! I remember hearing a lot about these types of account on a Radio program I have listened to now and then. It is important to have all these different kinds of savings. I do love the app you introduced here though. I will have to check it out.